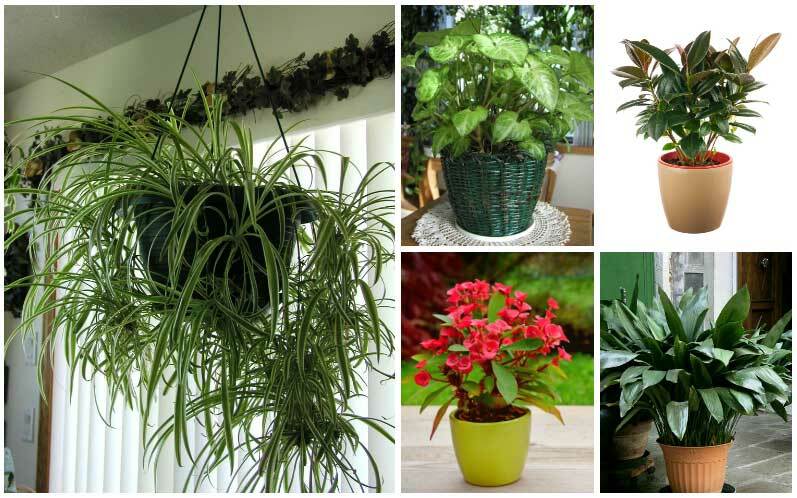 Whether you're an experienced gardener or a beginner, here's a list of easy to grow houseplants which will look great in your home. We spend a lot of time talking about how to shape, frame, and enhance our gardens, but what about the plants themselves? It seems that we take it for granted that every reader has a green thumb, but we don’t want to leave out some good old fashioned essential information. With that in mind, let’s take a step back and look at some fantastic, easy to grow plants you can raise yourself at home. 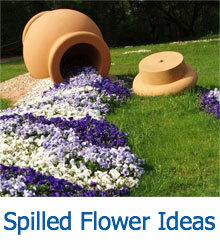 While most flowering plants are a bit fragile, there are a few that can handle a bit of rough and tumble. But, for the most part, we’re going to be talking about bold and bright greenery. 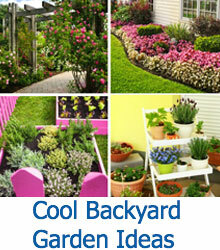 These plants are easy to get in the ground or a pot, easy to grow, and easy to keep alive. That last part is most important to those of us who love gardening but were born, unfortunately, without a natural green thumb. We’re going to be showcasing beautiful photos of these plants as well as talk about what makes them both a great choice for your home and easy to grow and care for. As you follow our selections, be sure to note which ones most grab your interest. If there’s something you think would go particularly well in your home, check if your local greenhouse has any! The whole idea is to spread indoor gardening to those who haven’t considered it before. With plants like these, anyone can show off their own “green thumb,” along with their beautiful, well-raised new plants. 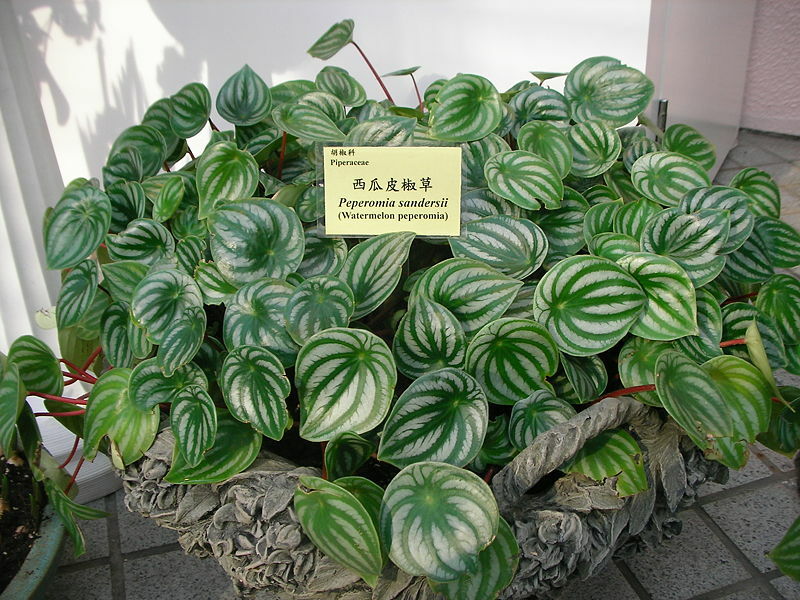 With one look at the watermelon peperomia, you can tell exactly how it got its name. Those gently rounded, light striped leaves look just like our favorite giant summertime fruit, and they even hide a rich vein of red color beneath. In the wild, they’re known for growing tiny flowers, but they seldom do indoors. That leaves you to focus on, well, the leaves, which are beautiful as always. The arrowhead plant is well suited for being grown alone or in a mixed planting, whatever your taste dictates. As the plant grows and ages, however, it will begin to sprout vines. For this reason, we encourage you to grow it in a hanging basket, where the vines can truly flourish and drape in full view. 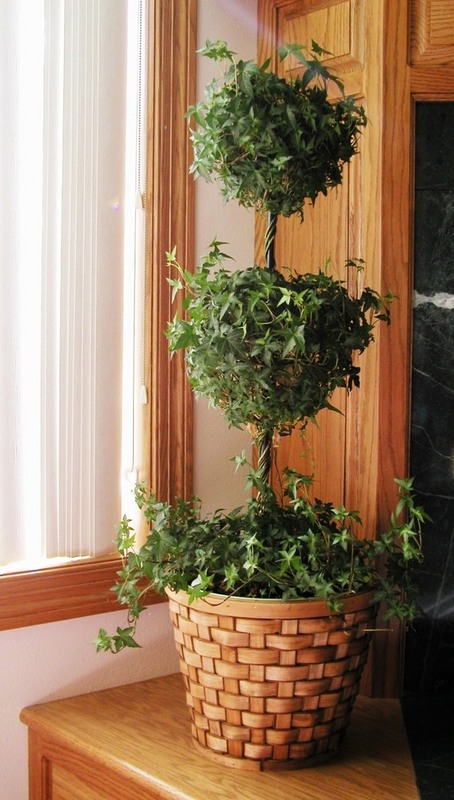 It can also be planted on a pole or trellis to offer support. 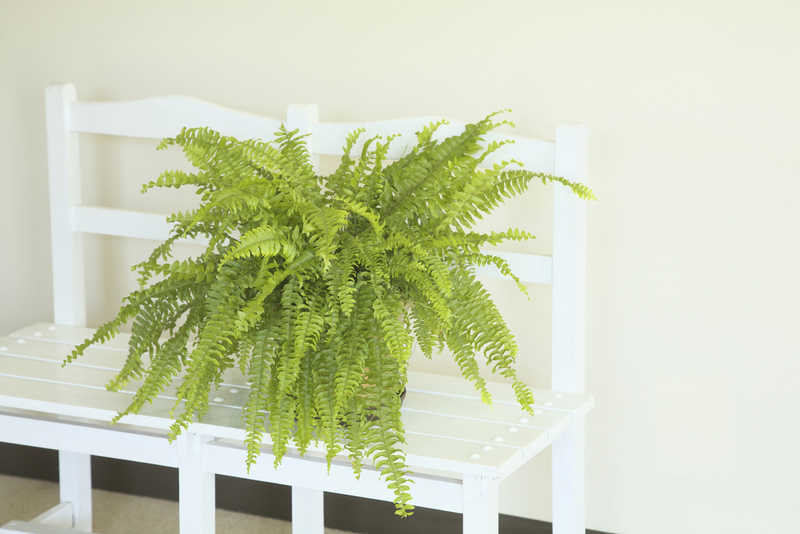 The Boston fern, while a hardy plant, needs a cool place with decent humidity and some indirect light. It’s a good idea to provide additional humidity in the dry winter months. It’s the one key element to making this plant thrive. To help even further, make sure the soil is always damp, and try misting the plant with a sprayer. It’s a very responsive plant, and you’ll see the difference immediately. 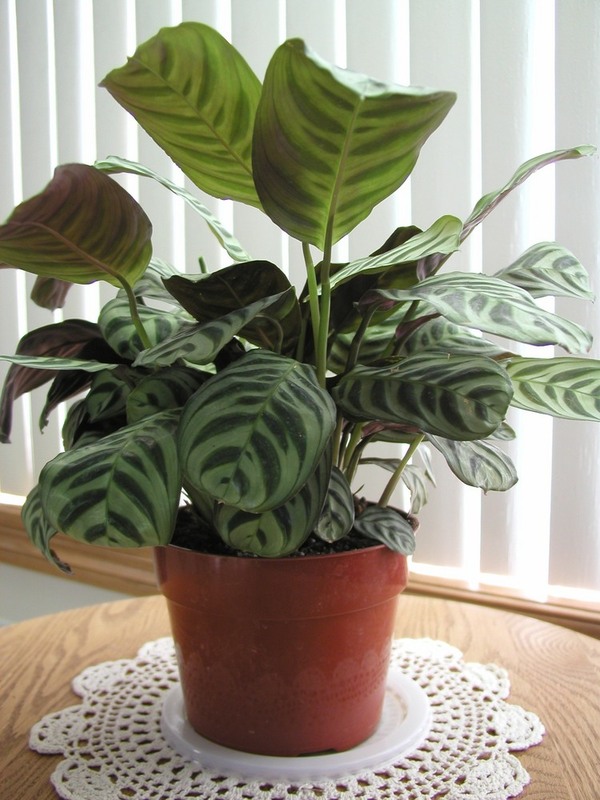 Calathea plants feature some of the most gorgeous foliage on Earth, as you can see from our photo above. For indoor growing, you’ll need indirect light so as to not fade the leaf colors, plus a solid amount of humidity. 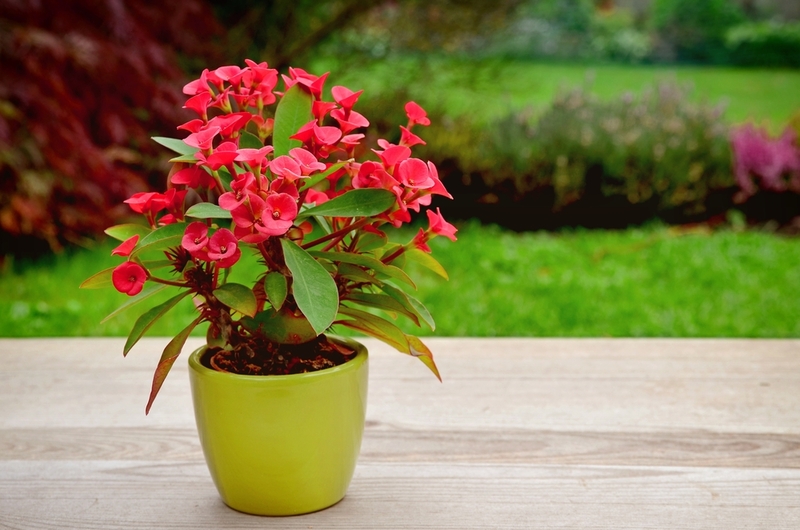 You’ll want to keep its soil properly moist and avoid over-watering during winter. Of course, being perfect for indoors growth, it prefers warm conditions, above 60 degrees. 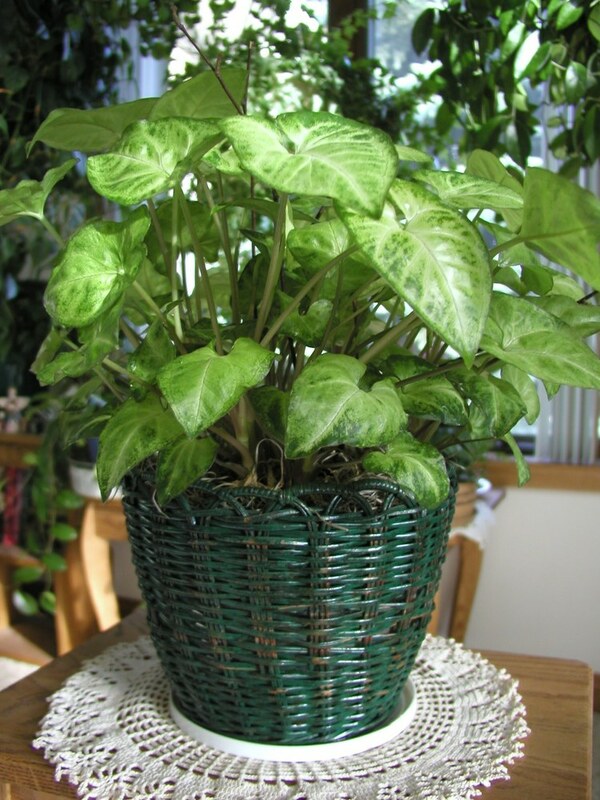 The cast iron plant is very easy and rewarding to grow indoors. It’s a native of China and a proud member of the lily family, sporting small purple flowers that appear only near the soil, hidden beneath the foliage. Its robust dark green leaves thrive in low light, and aren’t all that needy with water. It will grow slowly, but will live for many years, reaching a full height of about 2 feet. 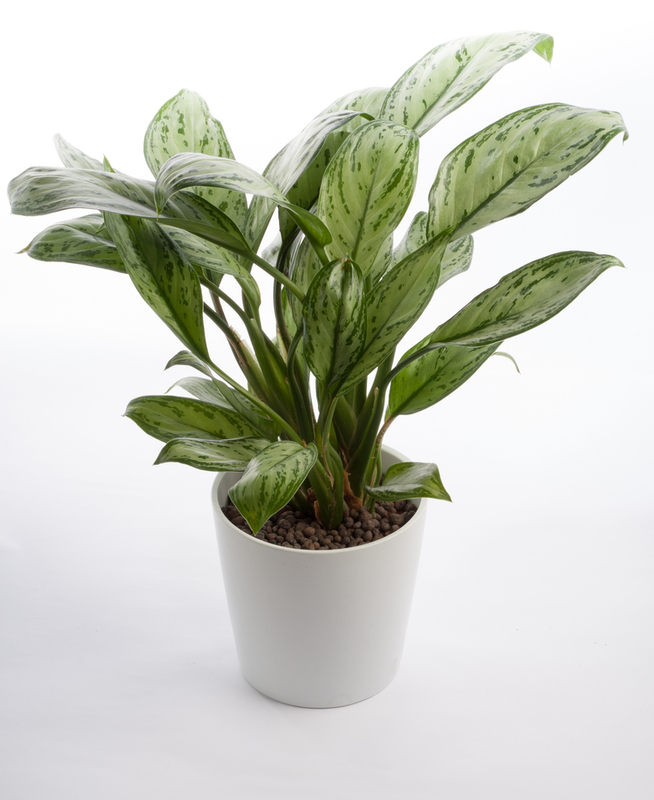 As one of the most popular houseplants around, the Chinese evergreen is a tough little guy, known as one of the most durable houseplants you can grow. It will tolerate poor light and a lack of humidity with aplomb. While it’s obviously preferable to place the plant in a warm spot with indirect light, it will tolerate less-than-ideal conditions far better than most of its peers. 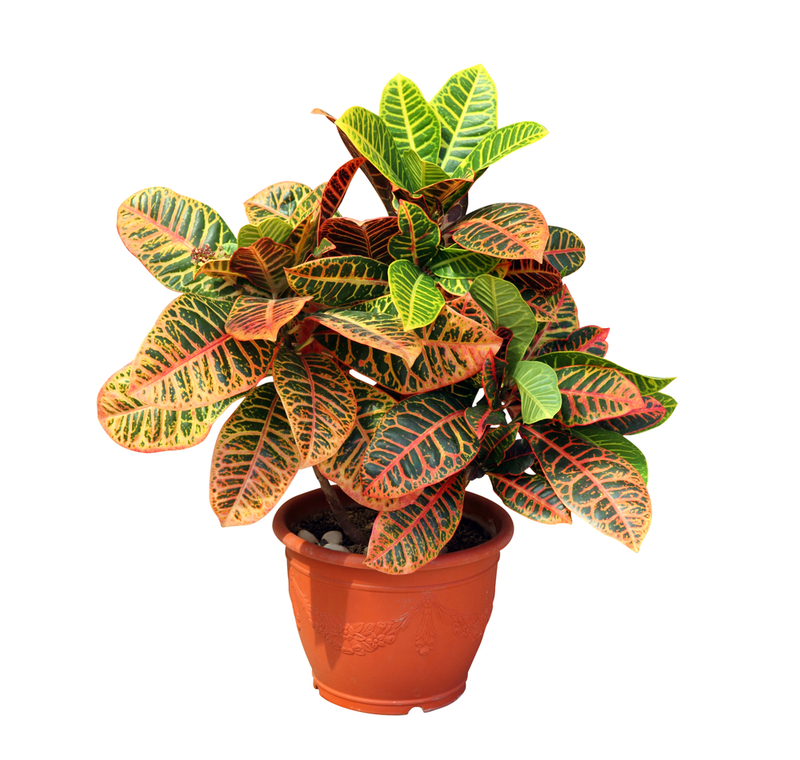 Crotons are marvelous plants with an outsized amount of color for the amount of work they require. Although they’ll thrive in an indoor environment, they do need plenty of sunlight. With plentiful direct light, the leaves will have more variegation and the colors will be brighter and bolder. It’s good to place them in southern or western facing windows for this reason. This uniquely attractive plant is an evergreen, succulent plant that’s native to the island nation of Madagascar. 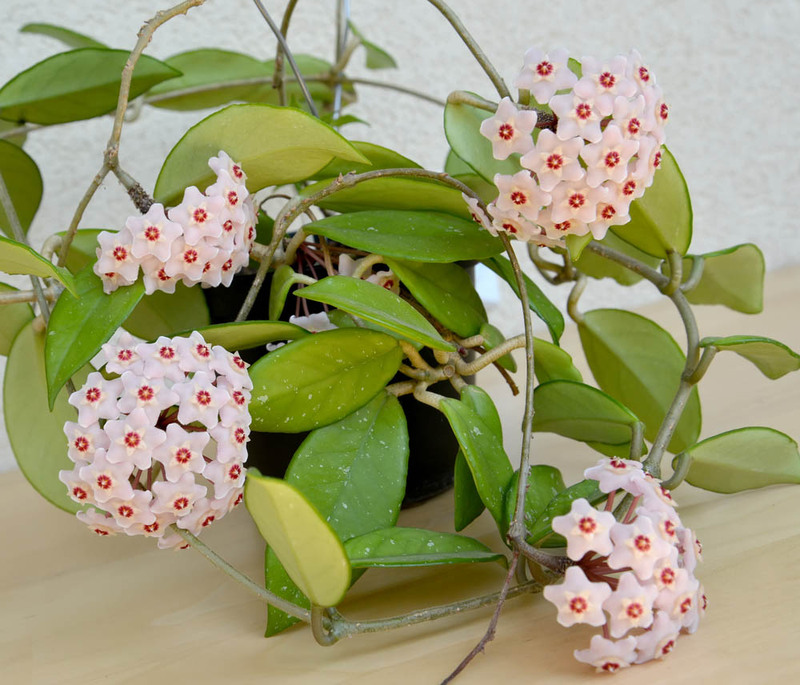 It’s well known for its subtly showy flowers and thick greenery, and does especially well as a houseplant in areas where winter gets truly cold. Set near a sunny window and provided with ample moisture, it will live years in your home. When the only major potential problem with a plant is over-moisturizing it, you know you’ve got a winner. 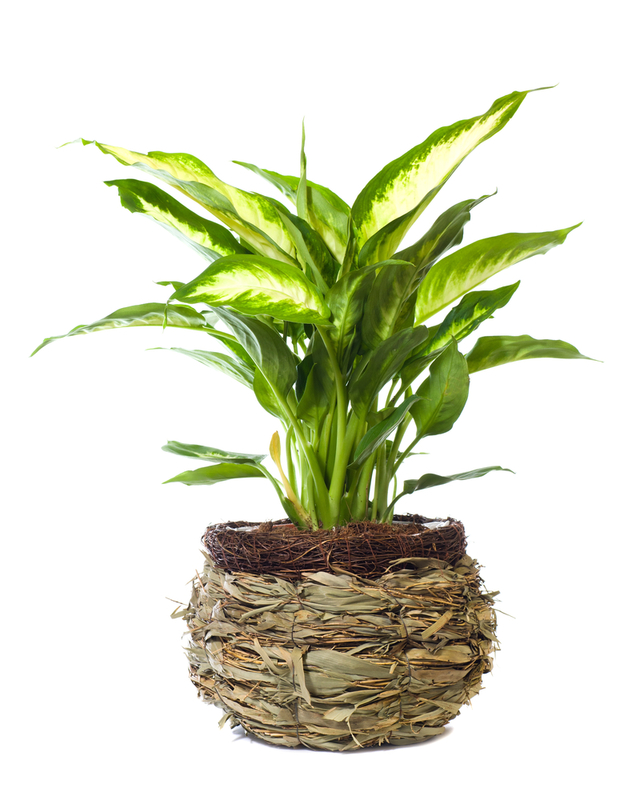 The large and beautiful dieffenbachia can be the perfect plant for your home or office. 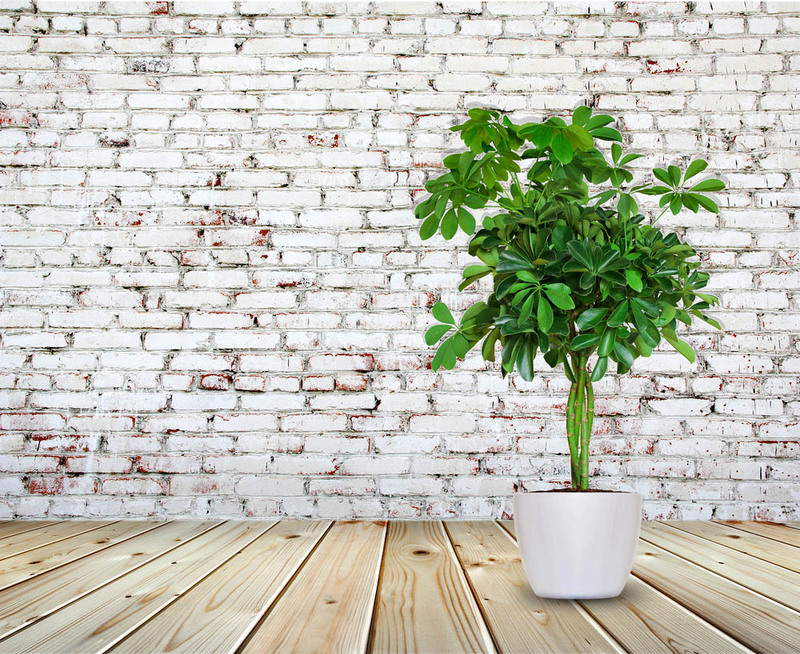 It’s relatively adaptable to different kinds of lighting and conditions in which it might not be expected for a traditional houseplant to thrive. 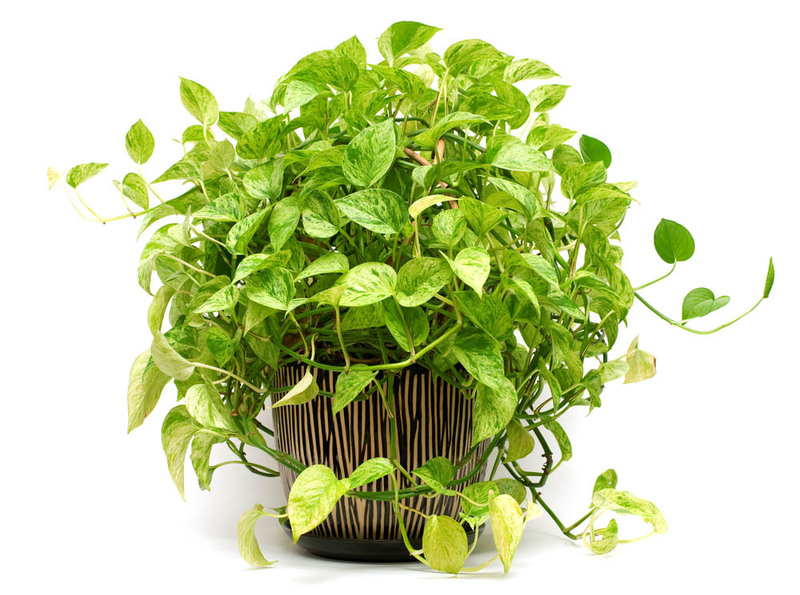 Make sure to give it diffuse lighting and you’ll be well on your way to caring for a healthy plant for years. 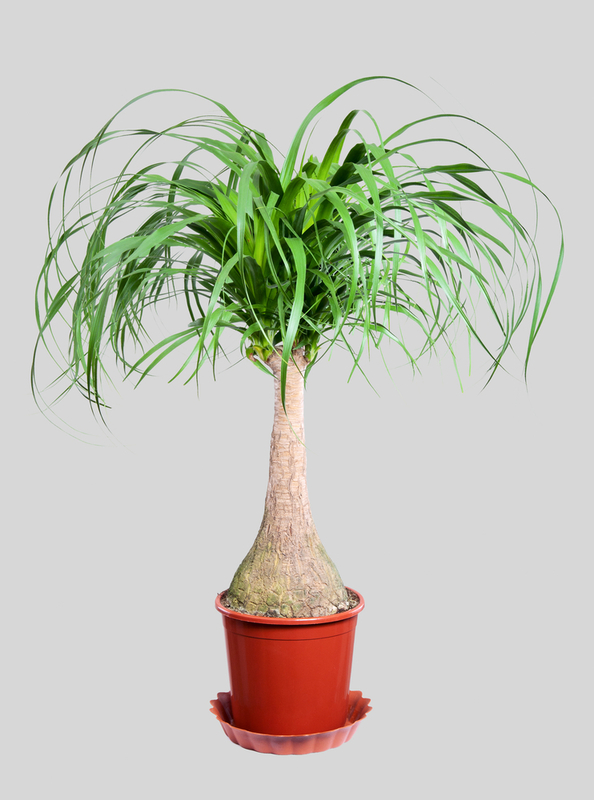 The dracaena name covers a group of plants that includes many individual species able grow up to 6 feet tall, sporting long leaves, often with red and yellow variegation. It’s a relatively carefree plant, tolerating low light and low humidity, and very forgiving of the occasional missed watering. Thus, it’s kind of perfect as a house plant. As it ages, the lower leaves drop off and the trunk scars over, leaving an interesting pattern of markings. This plant is a superb climber, able to wrap itself around virtually any structure you plant it on or around. It’s a hardy plant that can take a lot of environmental abuse, with a slow but escalating growth rate that sees more expansion in the second and third years of its life. It’s a striking addition to any room, and one of the more ostentatious plants you’ll see indoors. With its skinny trunk and huge, floppy leaves, the Fiddle-leaf fig plant seems like it’d be fragile and difficult to maintain, but that couldn’t be further from the truth. While you’re encouraged to be careful with overwatering and ensuring some indirect sunlight, it’s hardier than it seems. Because of its larger size, this plant might do best in a large pot set on the floor, standing near the largest windows you’ve got. Hoyas are known as climbing, clambering, creeping, or wax-stemmed plants with thick leaves. Their tight flower bundles and warm, rubbery appearance make for a a subtly stunning visual inside the home. If given something to climb, the plant will stretch vertically as far as its allowed. If not, it will create a broad flat bed that’s impressive nonetheless. Although it goes dormant in the winter, it’s good to maintain proper temperature and a bit of sunlight throughout the plant’s life. Aside from an occasional need for liquid fertilizer, the philodendron care is easy to care for, so long as you watch for the right signals. 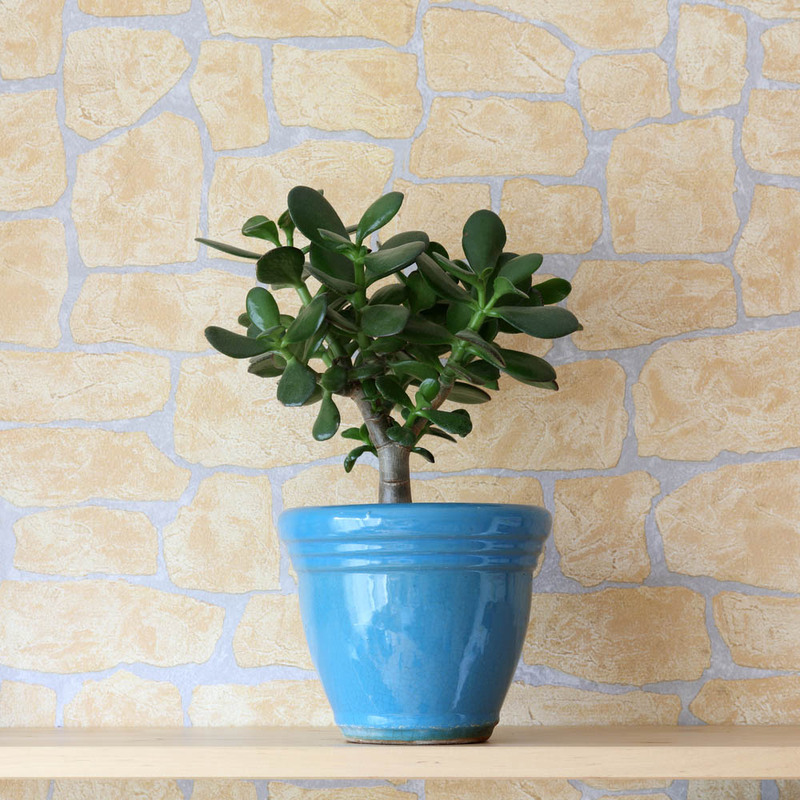 This is a houseplant that will tell you exactly what it needs. It will thrive indoors year round, but can enjoy an occasional stay outdoors in a shaded spot, so long as the weather is warm enough. Unlike many plants, it doesn’t experience much stress when transitioning from indoors to out and back. This visually stunning plant makes the source of its name immediately apparent, with a trunk that moves from bulbous to skinny at the top, plus a bulbous set of leaves emerging, it’s playful and unique houseplant in any setting. Being a succulent, it grows best in semi-dry situations, and is happy to thrive with ample sunlight only half the time. It can even survive on low indoor lighting throughout the winter, so long as it’s given plenty of sunshine in the warmer months. 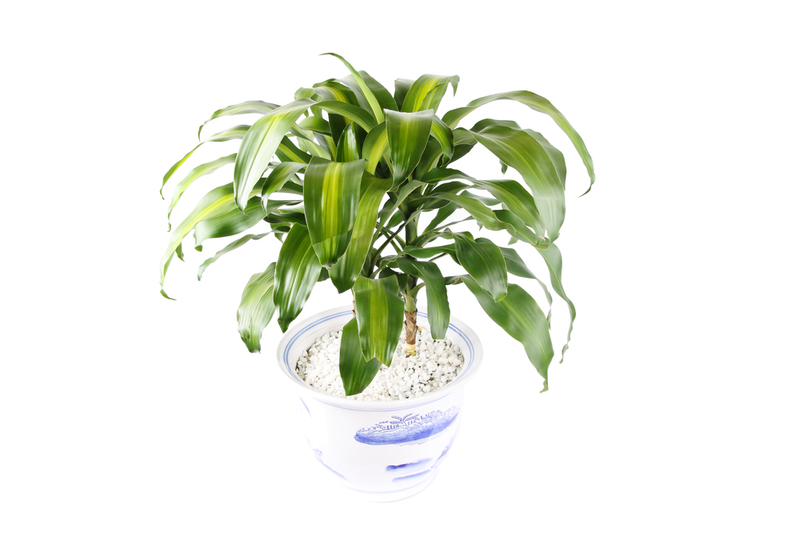 This plant is super popular, both for its easygoing looks and lack of hard requirements for care. It can thrive in water or dry soil, and while it needs ample sunlight for the full breadth of its possible colors to flourish, it will do fine in lower light situations. Note that, although it’s simple and easy to care for, the plant is poisonous when ingested, especially to dogs and cats. So if you’re a pet owner, you may want to steer clear. 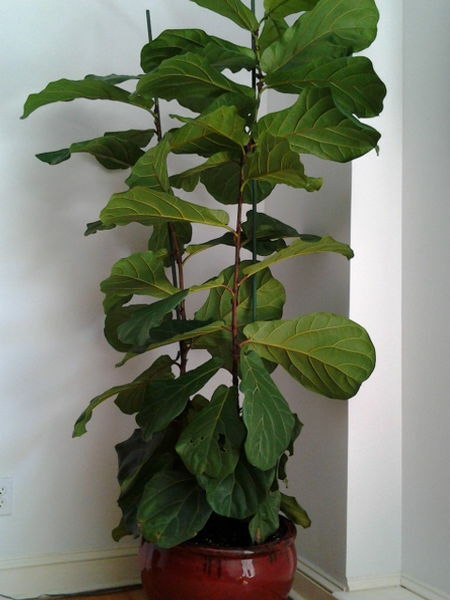 Also known by its scientific-yet-catchy name, ficus elastica, this plant is one of our favorites to be found in houses around the world. 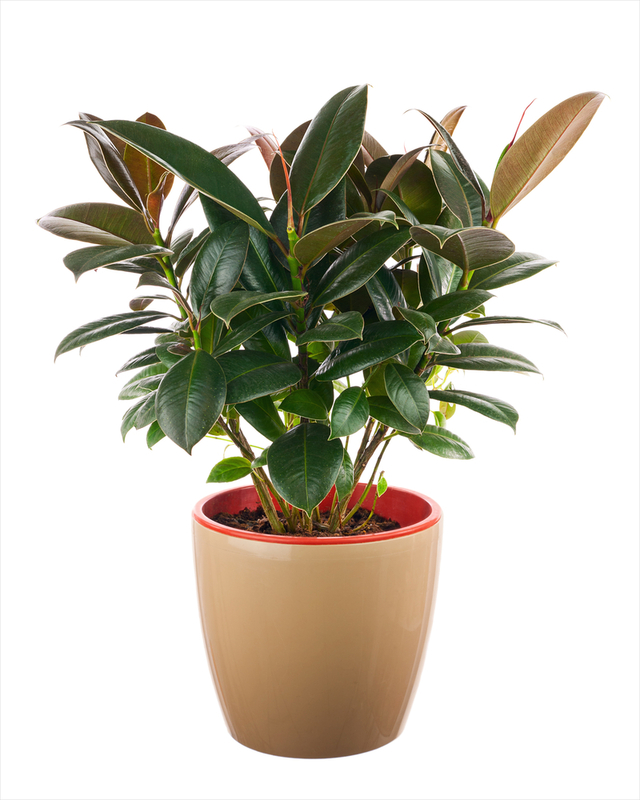 First of all, it’s best to purchase a young rubber plant so that it will become acclimated to indoor life; it’s more difficult to transition a mature plant from outside to in. 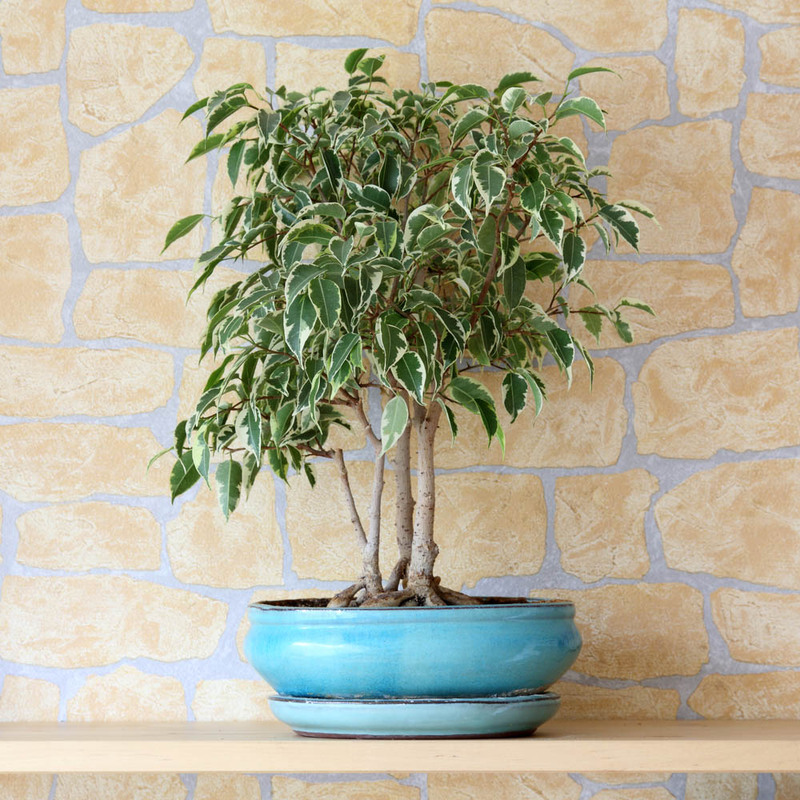 With just a little bit of water and some attention paid to sunshine time, this plant will thrive and grow large in your home. 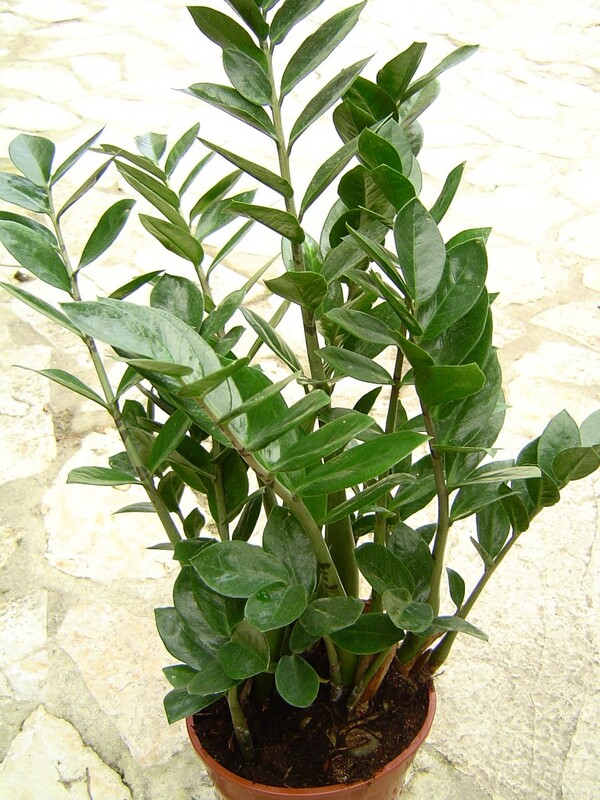 The attractive, bamboo-like trunks and lush rounded leaves of this plant make it an attractive addition to any home. It’s a larger plant that will require, most likely, a floor pot. While easy to care for, it does require moderate sunlight, partially direct, to fully flourish. You’ll want to water only once the soil in the pot has fully dried out, and the plant can require pruning, so make sure to keep an eye on it. 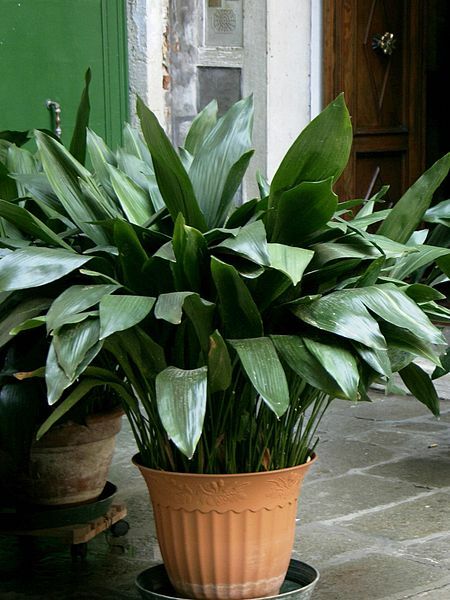 With its massive strappy leaves and broad appearance, this plant has become a perennial favorite of homes around the world. Not only is it overtly attractive and somewhat unique; the plant is super tough and can bounce back from weeks of neglect, if needed. Of course, we would never encourage neglect, but if you happen to be the forgetful type, this could be the houseplant for you. 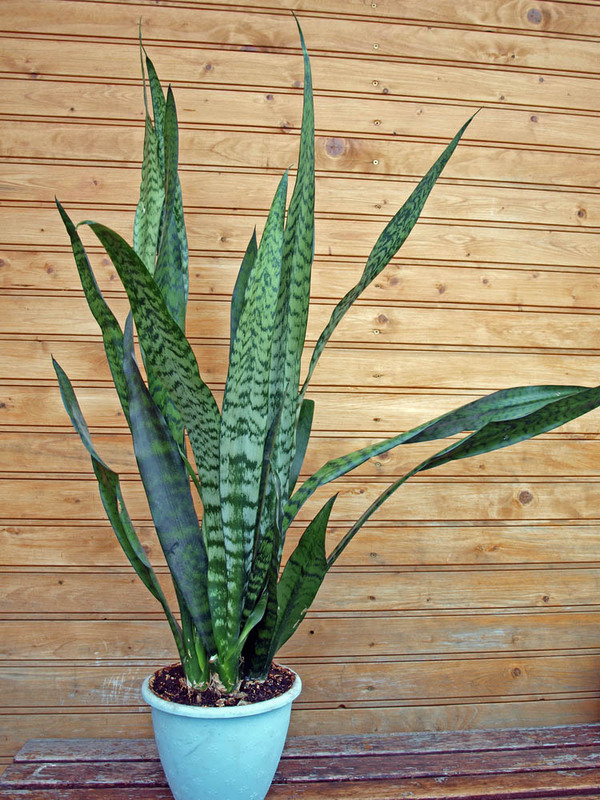 Even cooler, the snake plant is known for its air purification properties, helping keep the atmosphere in your home clean. Ignore the scary name; this is one of the friendliest and most welcome plants for any home! Incredibly adaptable, it’s able to tolerate abuse with gusto. 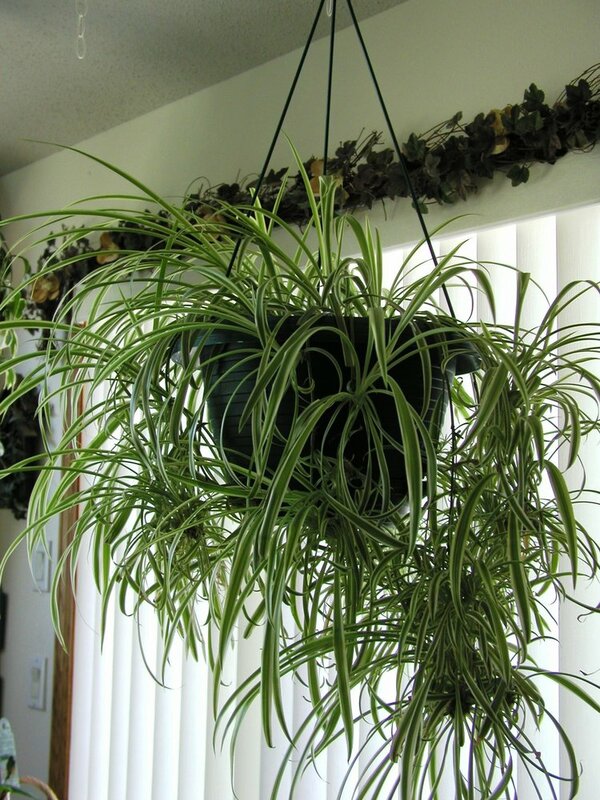 Spider plants will only need well-drained soil and bright, indirect light to grow fine. You’ll want to water it well, but never let the plant become soggy – this leads to root rot. You might just want to let it dry out a bit between waterings. This plant makes a startling appearance in any well-lit room, and is often found with braided trunks, as it’s pliant when growing and will adapt to this carefully crafted look well. The only trouble you’ll run into is with changing the plant’s habitat too much. Leave it in some indirect sunlight and don’t move it around much, and you’ll see the lively plant thrive. 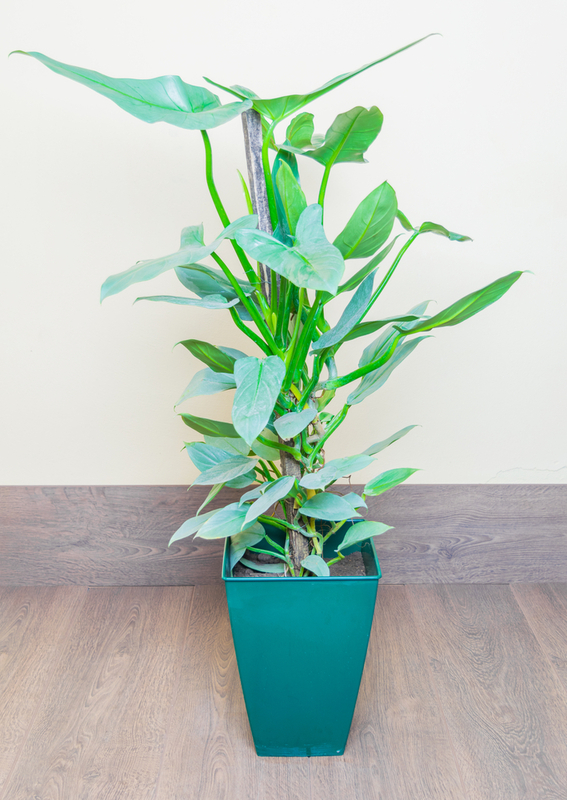 The Zee Zee plant’s real name is Zamioculcas, and it nearly perfectly fits just about every criteria for a simple indoor plant. It can thrive in low light, with little need for hydration. It’s tough inside the home and can bounce back from neglect relatively easy. Even better, it’s got a unique look that will stand out in your home. 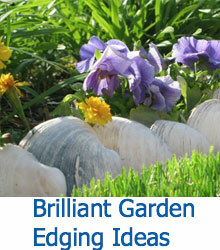 We hope you’ve enjoyed our list of easy to grow plants for your home. With just a bit of effort and care, your home can be the perfect place for any of these beautiful plants to thrive.